This story grabs your guts and won’t let go. It is a HUMAN story of a man recently bitten and facing the life-long curse of Vampirism. The story doesn’t reveal that he is a vampire until the very end. It is a sweet and tantalizing unfolding of the truth. I LOVED the mystery and the slow revealing. The story is about a man, struggling with the pain and addiction of the vampire infection, seeking solace in the company of others in similar situations. 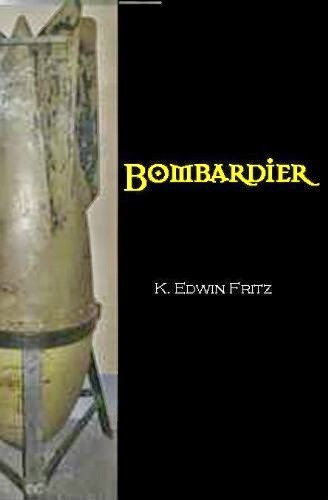 He searches for, and finds it in a bar named Bombardier, where others of his kind gather. Once there he sees glimpses of what he could be if he held out against the addiction, and what he will be when he eventually gives in. But most of all, he finds human empathy for his struggle against the inevitability of his final human death. If you want something fresh and unusual, this is it! I highly recommend it.